There are millions of pet lovers around the world, so pet focused businesses will always be in demand. If you have something unique to sell, you need to build an attractive online presence to connect with your customers online. Numbat for WooCommerce can help. 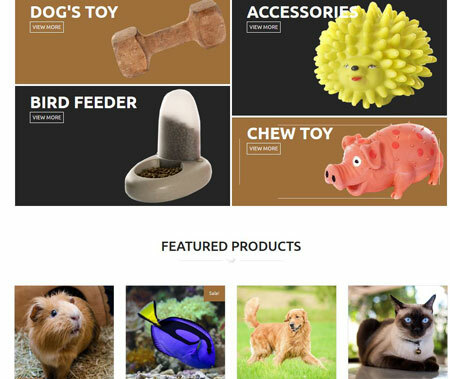 It is a commercial pet shop theme that lets you sell pet supplies and everything in between. July 29th in WordPress Themes by Wordpress Jedi . August 3rd in Wordpress Tips by Wordpress Jedi . June 8th in Wordpress Plugins by Wordpress Jedi . We all use widgets to add content to our websites. There are plenty of awesome plugins you can download to enhance what your website has to offer. 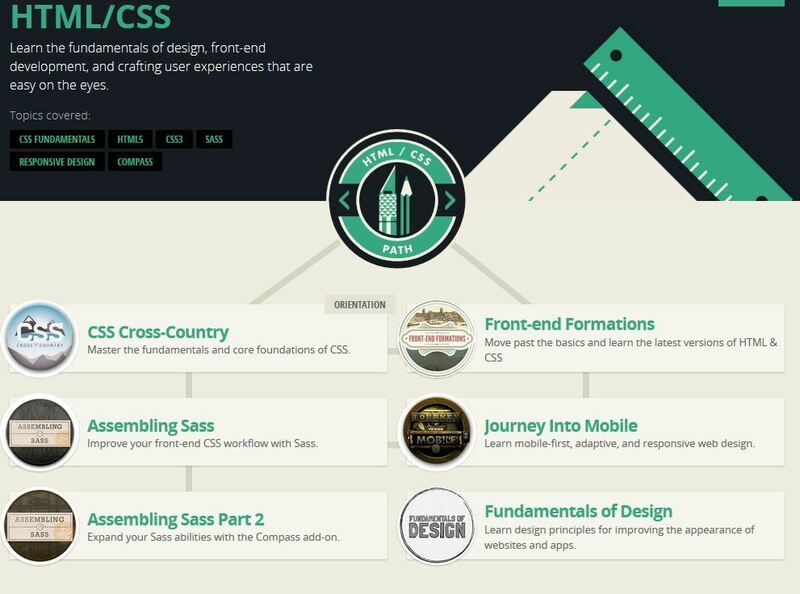 Once in a while, you may need to add custom CSS to modify how widgets show up on your blog. It’s not that hard to do as long as you use a modern browser to identify which elements and classes to target. Widget CSS Classes makes the job even easier. It gives you the ability to add custom classes and ids to your widgets. May 31st in WordPress Themes by Wordpress Jedi . 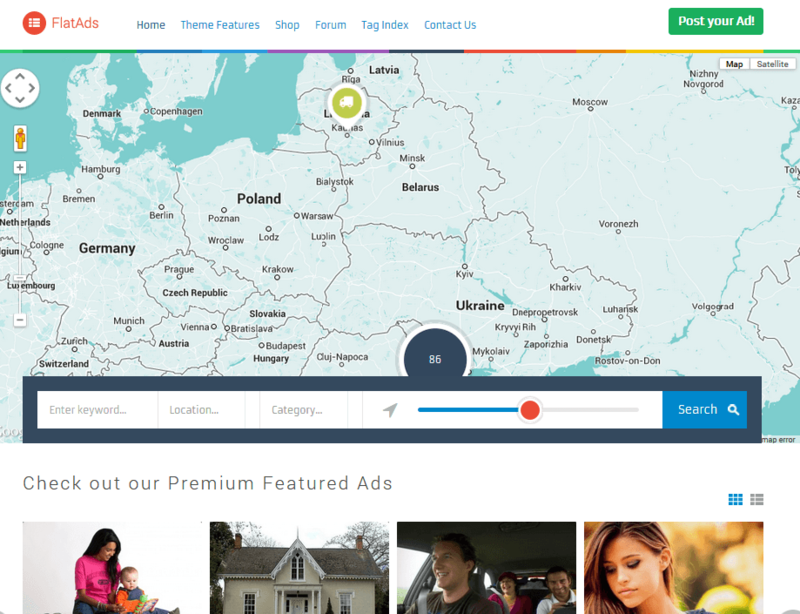 So you want to start your own classified ads directory? There are many awesome PHP scripts around that let you do that. I personally prefer using WordPress for these types of projects. There are simply too many well-supported classified ads themes around. FlatAds happens to be another attractive theme for classified listings sites. It comes integrated with Google Maps and supports bbPress and WooCommerce. April 3rd in Wordpress Tips by Wordpress Jedi .